You may or not know that Ralph Lauren actually founded Fashion Targets Breast Cancer in 1994. This was after he lost a close friend to the disease. The sole aim of this was to submerge the world of fashion as a force against breast cancer. 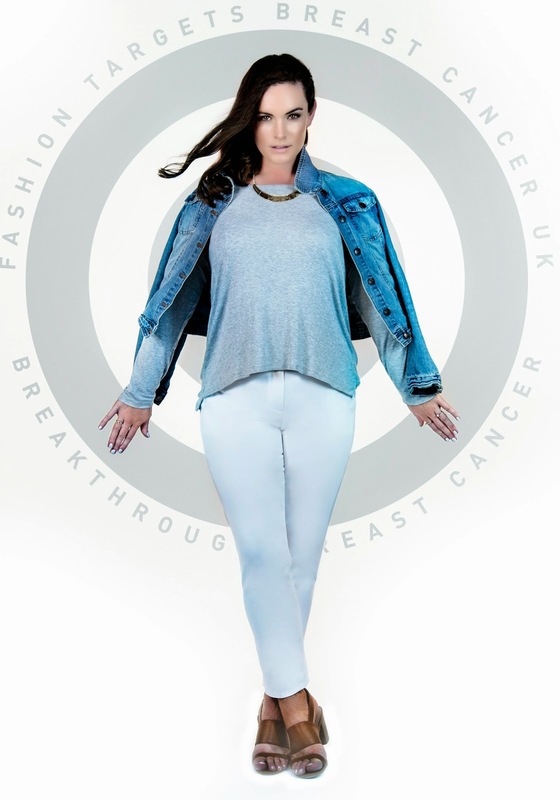 In 1996, leading charity Breakthrough Breast Cancer established Fashion Targets Breast Cancer in the UK. Since its UK launch, Fashion Targets Breast Cancer has raised over £13.5 million to support groundbreaking breast cancer research. Over the years the campaign has seen the support of some of the biggest names in fashion, including Naomi Campbell, Kate Moss, Kylie Minogue, Georgia May Jagger and photographers Mario Testino and Simon Emmett. This year sees the campaign bring bridge models on board for their official photo shoot. 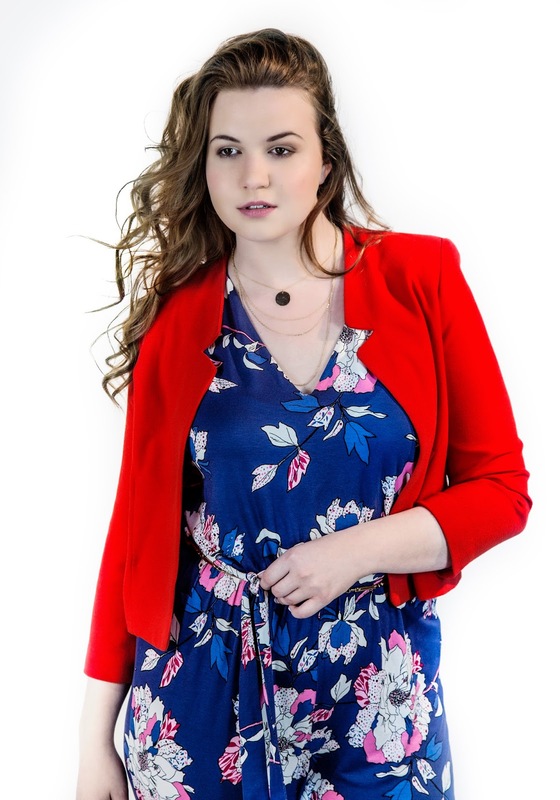 Using plus size models only the shoot is the first of its kind for the charity. I love how great the girls look and the amazing colourful clothes they are wearing. 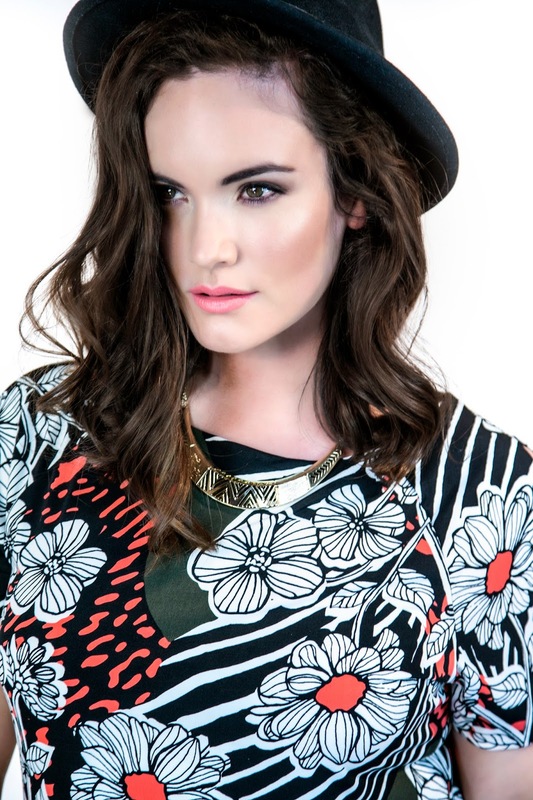 The clothes are all from collections at high street giants including Marks & Spencer's, Debenhams and Laura Ashley. This year shoot is focusing on uniting women of all shapes for a worthwhile cause. Proceeds from the items sold all go towards the charity. 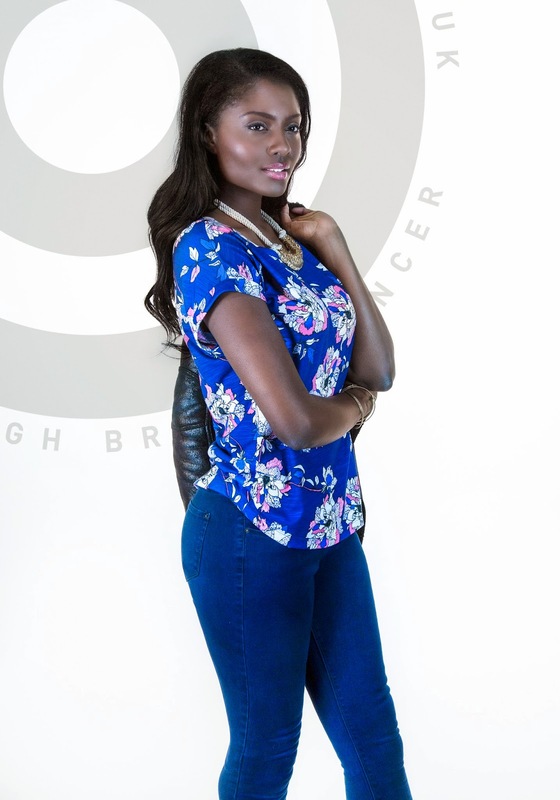 “We’re honoured to have Bridge Models on board with our campaign – it’s so important for Fashion Targets Breast Cancer to be part of the lives of every single woman in the UK. Our campaign represents sisterhood, it’s all about bringing the nation’s women together to join in the fight against breast cancer, so teaming up with Bridge Models – who celebrate each and every woman – made perfect sense. "We couldn't be more thrilled to be working with Fashion Targets Breast Cancer for this year's launch. It's a great opportunity to raise awareness for the charity, by advertising these designs on women of all different shapes and sizes, promoting a diverse and body positive campaign for a great cause." 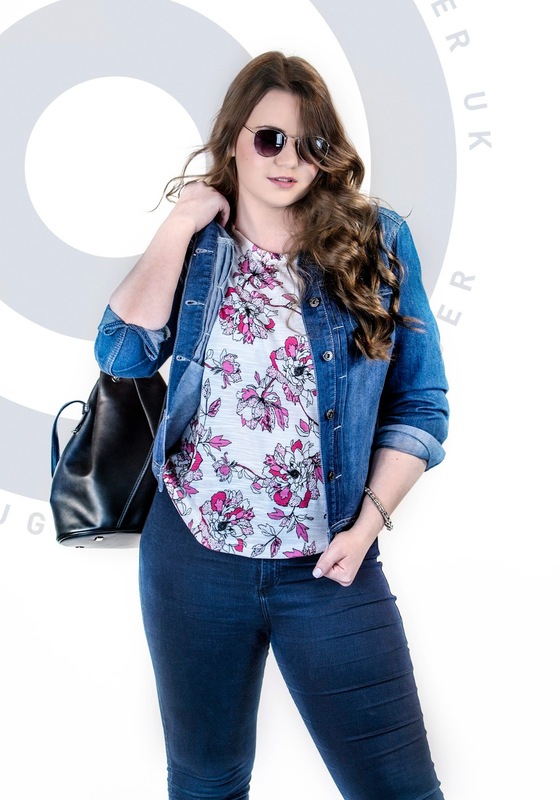 Fantastic to see plus size models being used, and in high street brands too. I'm all about accessible fashion and I love seeing this getting some coverage.